2 hours of fun-filled excitement in the LARGEST gym in Central Texas. 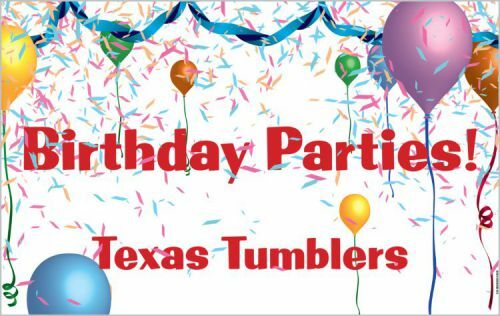 Texas Tumblers provides the fun!! We also provide the punch and cups. 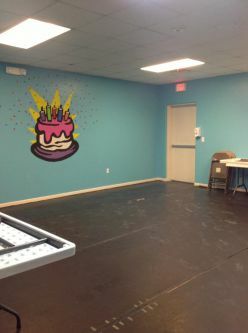 Please keep in mind that parties may be scheduled with two parties sharing the gym at the same time. 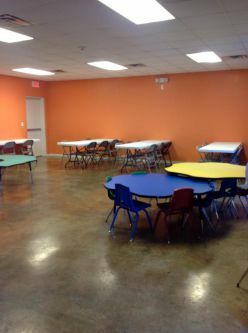 Each party will have individual staff and party room. Click Here or Call 254-690-6800 to check on availability.